Dance for children will also help build self-esteem in your child as he or she accomplishes new goals and tasks each week. You should watch closely however and make sure that this isn't backfiring by having your child in a style of dance that he or she finds frustrating. 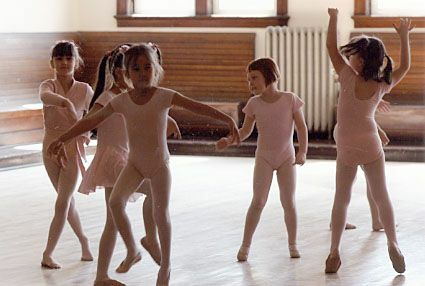 While you do want your child's dance classes to present a challenge you also do not want them to be so much of a challenge that your child isn't enjoying them either. 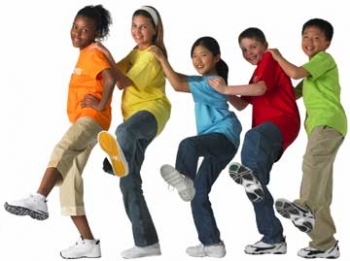 All in all, dance for children is a great way to build invaluable social skills. Much more importantly however, it is an opportunity to teach your children the importance of being part of something larger than themselves. This is something far too few children really understand and that will serve them well as they grow and become adults. If you are looking for an excellent studio that teaches dance for children you should really concentrate on those studios that place an emphasis on personal development for your child more than competitive opportunities, particularly in younger years. As your child's talents and enthusiasm for dance grow you can always choose to move your child to a more competition focused studio.